Our enterprise has carved a niche as one of the most dependable High Density Polyethylene Twine Exporters and Suppliers. 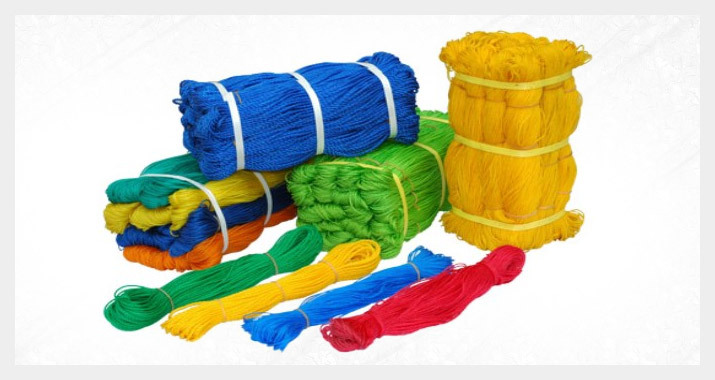 We use cent percent virgin material total from yarn to net for the manufacturing of HDPE Twine that provides high durability, flexibility and resistivity to various climatic factors. 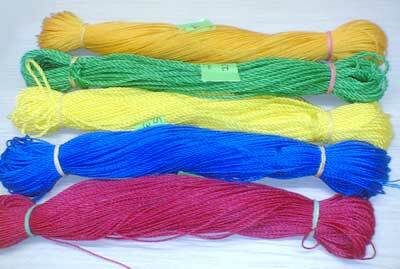 We are having in built mach nary for the same. The size of the HDPE Fishing Twine, from .50mm to 4.00mm and thus one can buy as per their requirement. 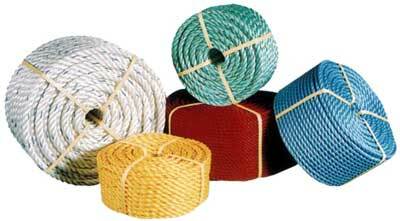 Moreover, we also offer a wide array of fishing twine that includes polypropylene twine, HDPE twine, nylon twine etc. 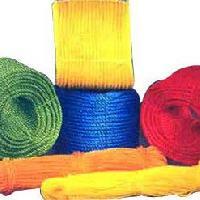 that are widely used in various types of industrial and domestic applications. 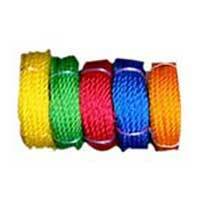 The customers are also facilitated with easy availability of the HDPE twine in all the possible colours.